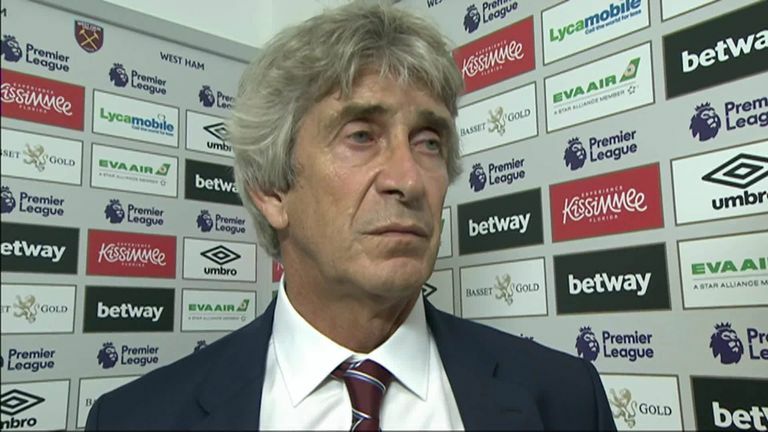 Manuel Pellegrini believes his West Ham players "lack trust" after they threw away a one-goal lead to lose 2-1 to Bournemouth at the London Stadium. 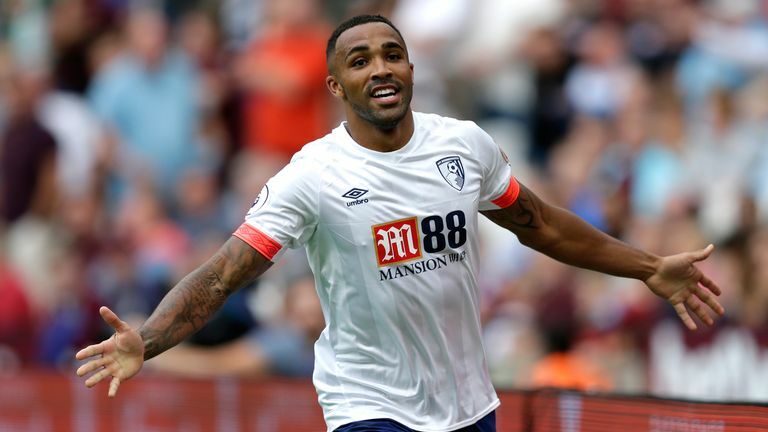 West Ham had led through a first-half Marko Arnautovic penalty, but Callum Wilson and Steve Cook turned the game on its head after the break. Defeat means Pellegrini has opened with two straight losses as West Ham boss, and it will only get tougher for the Hammers, who face Arsenal, Chelsea and Manchester United in the Premier League before the end of September. "For me the second half we tried to keep the 1-0, and that reflect the lack of trust the players have in what they are doing," Pellegrini told Sky Sports. "I talked long with them: 'We must forget last season, we have a new season, a new team, we need to adapt some players to the Premier League and find what the best team is in this moment, and the players must know each other'. But I think that was absolutely a lack of trust." "We know we have a very tough start to the season. You never know when you can add points, but now we must start working to try and play a good game against Arsenal." Pellegrini's first home match as West Ham boss started serenely enough, with Arnautovic putting the hosts in front from the spot after Nathan Ake fouled Javier Hernandez. However, Bournemouth scored two goals in six second-half minutes, with a Cook header following Wilson's solo stunner on the hour-mark. Pellegrini did not think Bournemouth were worthy of the three points, though he did highlight their lack of nerves when going a goal behind. "They have the same manager, the same team, they aren't nervous when they are losing and continue to play a good way," he added. "I don't think they deserved to win but they played very well also."